Maximize the capabilities of your network with the Cisco SF50048PK9NA SF500-48P 48-Port 10/100 PoE Managed Switch. 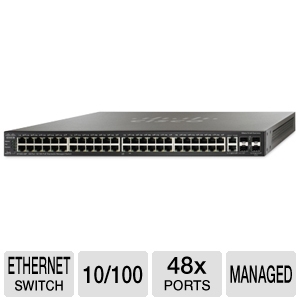 The Cisco SF50048PK9NA SF500-48P 48-Port 10/100 PoE Managed Switch is equipped with 48 ports that can accommodate up to 48 Ethernet cables, expanding your Gigabit Ethernet's network capabilities to greater heights. 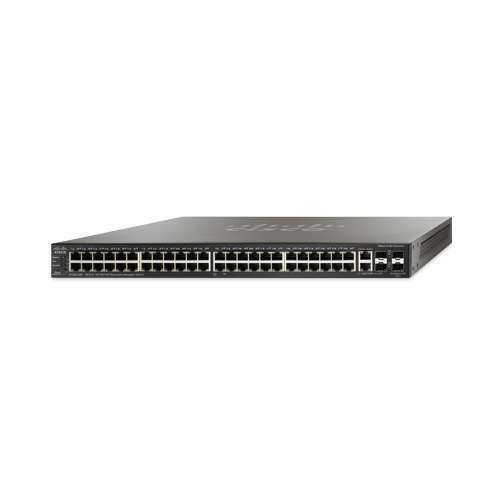 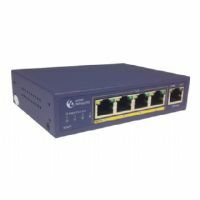 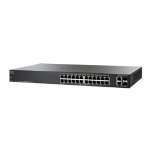 Grab the reliable Cisco SF50048PK9NA SF500-48P 48-Port 10/100 PoE Managed Switch today.